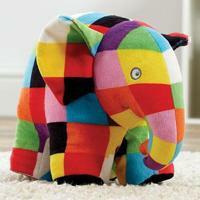 The colourful patchwork elephant - Elmer, was created by author David McKee. It teaches a valuable lesson. 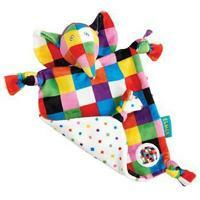 That it's ok to be different and to stand out from the crowd. 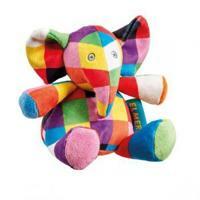 You too, can have your own exciting adventures, with your own plush toy Elmer!